Natalie Stefanello – 33rd National Qualifier !!! My three daughters have been dancing at O’Malley Irish Dance Academy since they were 4 years old. My husband and I have loved watching them grow as dancers over the last 10 years. Not only have they come a long way in their dancing but they have made life long friends. We have Maureen and her staff to thank for both of these blessings. My daughter has discovered a passion and talent for Irish dance thanks to the tireless and inspiring efforts of Maureen and her talented staff. She has big dreams she hopes to fulfill as a dancer and I have no doubt that she will achieve those dreams with the continued encouragement, support and training she receives at O’Malley Irish Dance Academy! 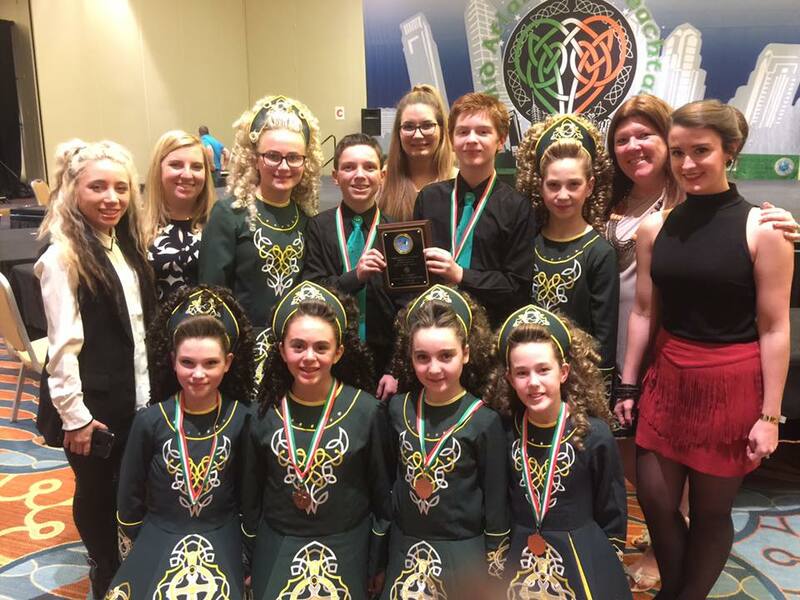 Maureen and her staff have not only taught my daughters Irish step dancing, they have given our family a deep appreciation for our heritage. Not a day goes by that my girls are not jigging around our house! Thanks Maureen and O’Malley Irish Dance Academy! !